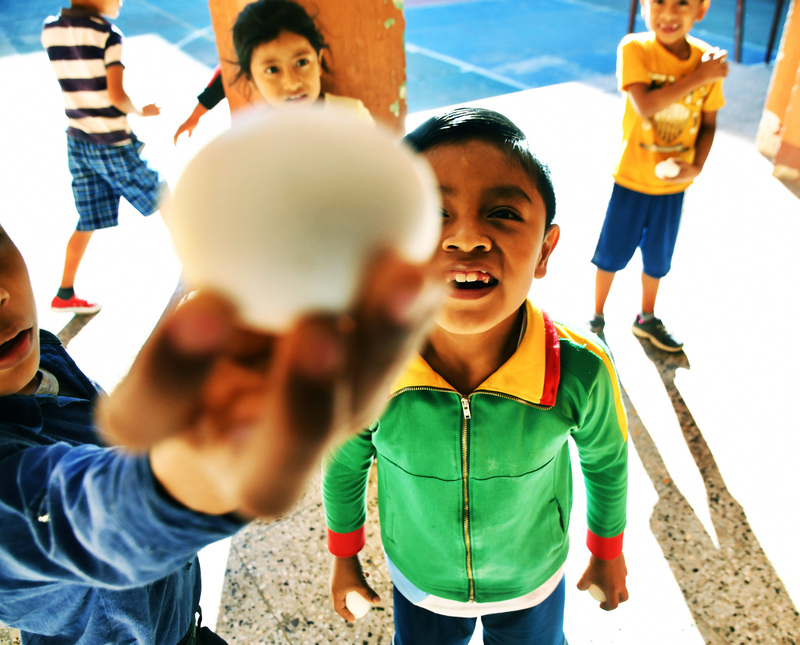 We are thrilled to publish our 2018 Annual Impact Report for our cornerstone program, One Egg a Day, including a summary of the program impact, funding, staff and future plans. Thank you to all our amazing donors and supporters who made this first year a great success! We’re looking forward to many more years of partnering to bring NUTRITION, EDUCATION and EMPOWERMENT to schools and communities in Solola, Guatemala and beyond!